1.Please kindly leave us 5 stars positive feedback and share us a pictures if you satisfy our products and our service . 3.But if u find any problem and damage for the part , Please kindly contact us before you leave feedback , we willing to make refund to you . 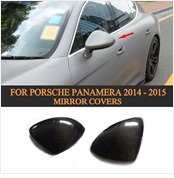 2.Brand New car rearview mirror cover,never been used. 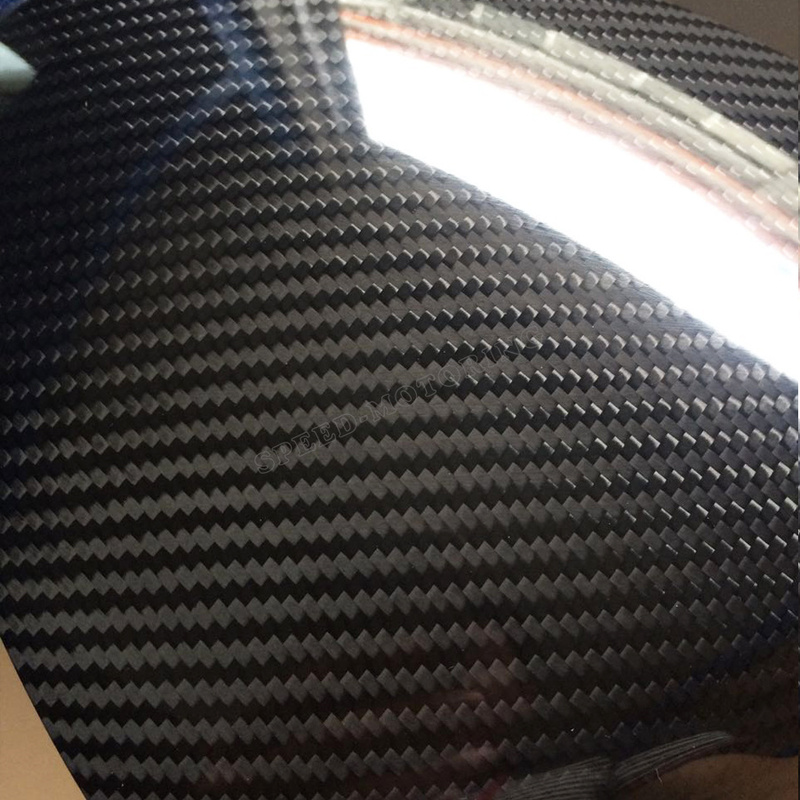 3.Textured of 3K twill weave real carbon fiber. 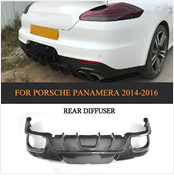 Q: How to confirm whether this product fits my car or not? 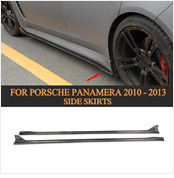 A: If not sure about fitment, please contact and send us your car pictures(front, back and whole car pictures), then we will check fit or not. Q:When can I receive the package after payment? A: It will take us 3~5 working days to do inspection & packing & arranging shipment. EMS delievey time 7~10 working days. Fedex/DHL/TNT/UPS delivery time 5~7 working days. 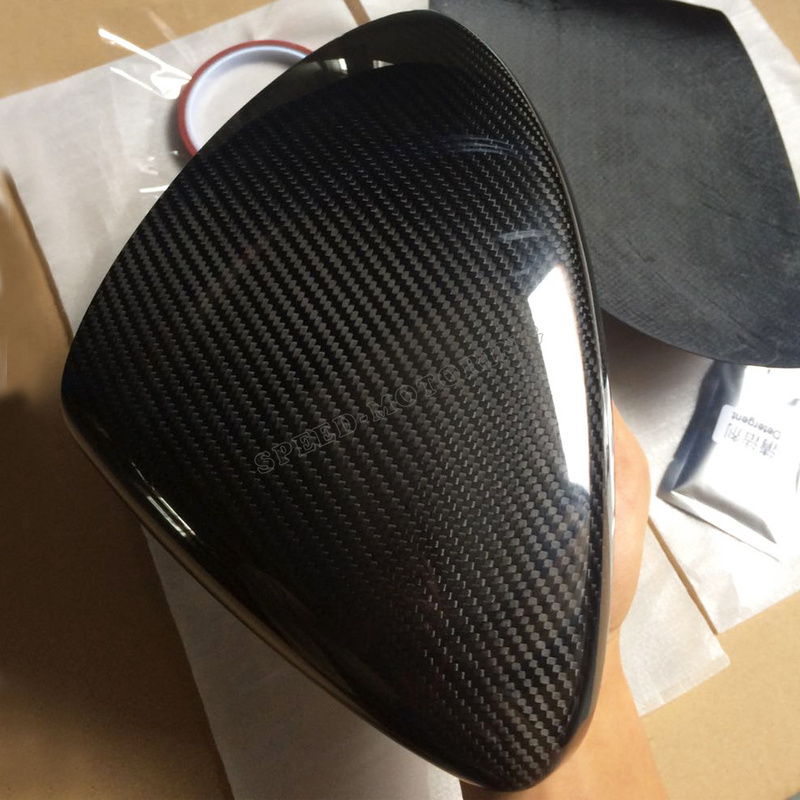 Q: Is this real 100% full carbon fiber material and dry carbon? 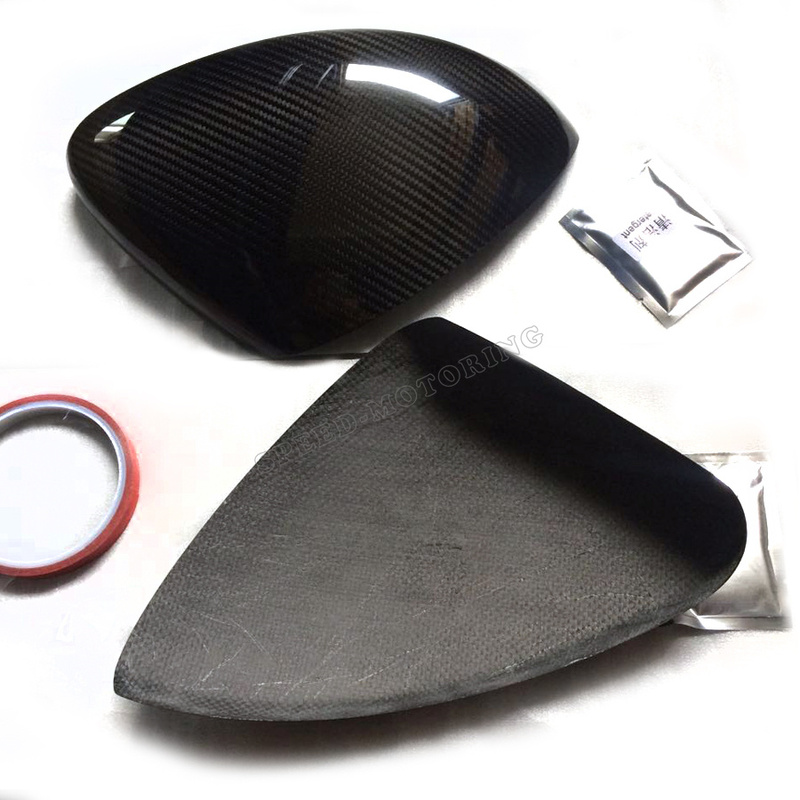 A: our goods are wet carbon,which is 2 layers fiberglass, one layer real carbon./ Surface is carbon fiber, we also can provide 100% dry carbon for special items! A: Unpainted product is priming gray or black color. And we don\'t provide painting service. 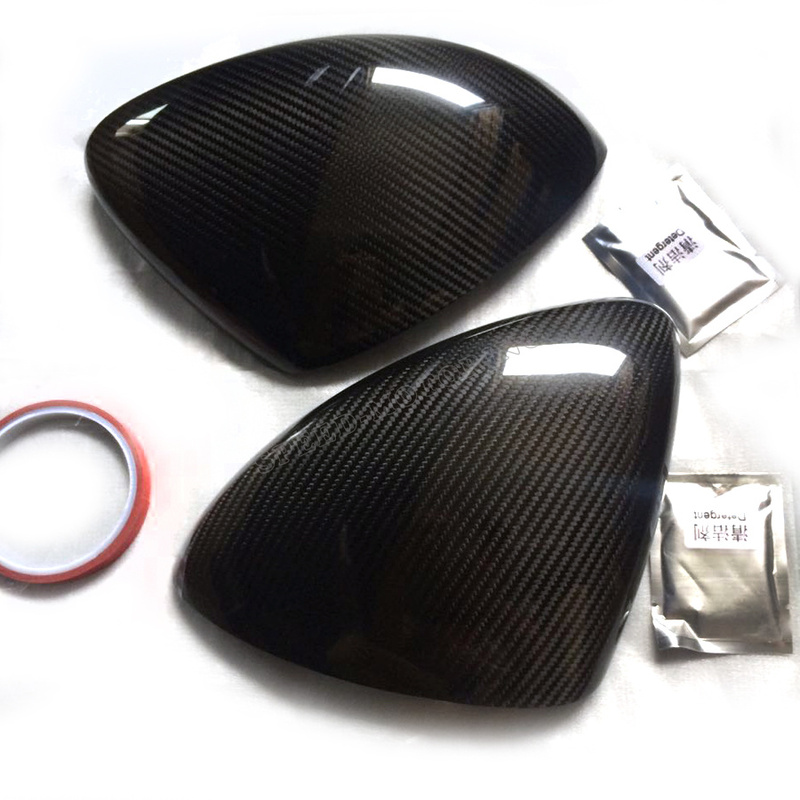 To avoid color difference and scratches during shipping or installation, we highly suggest to paint it in your local car modification shop after installation. Q: Is the installation accessories included In the package? How to install? A: 3M tape OR screws are packed in the package as necessary, some parts just need 3M some parts need screws, they will be sent as per the situation. 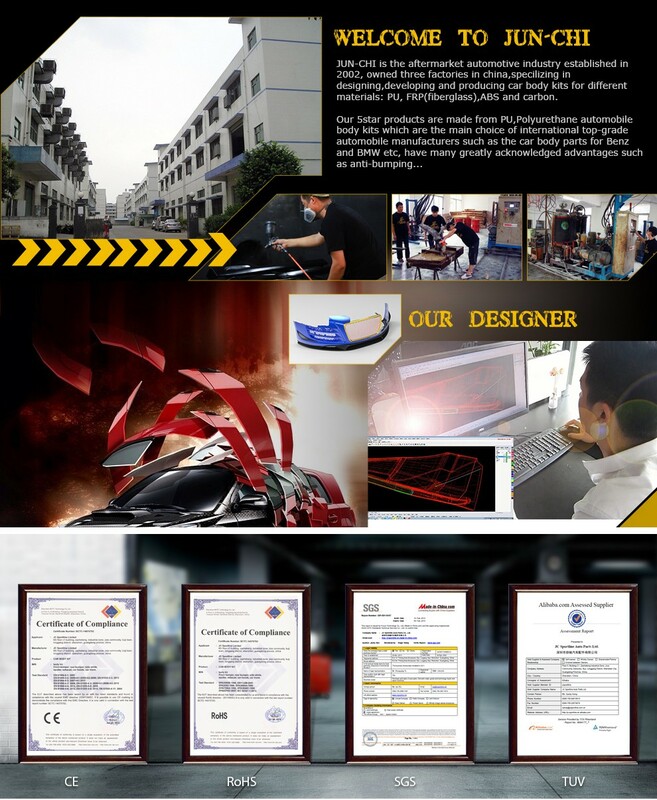 We have installation instruction based on different parts,pls refer to description. Q: What should I do if I do not satisfied the goods? 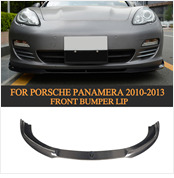 2) If it is little scarched during shipping,we will have repair instructions for you or return back. All of our products will be double checked and packed before shipping, some parts are also packed by plywood case in order to protect the products well, if the goods are still damaged during shipping by rude shipping company, please kindly inform us timely, and help us take detail picture for damaged parts, and then we could ask insurance company to make the compensation for you. 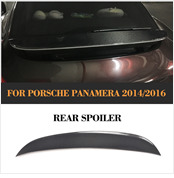 Q: What should I do if I receive a product which I can not fit on my car? 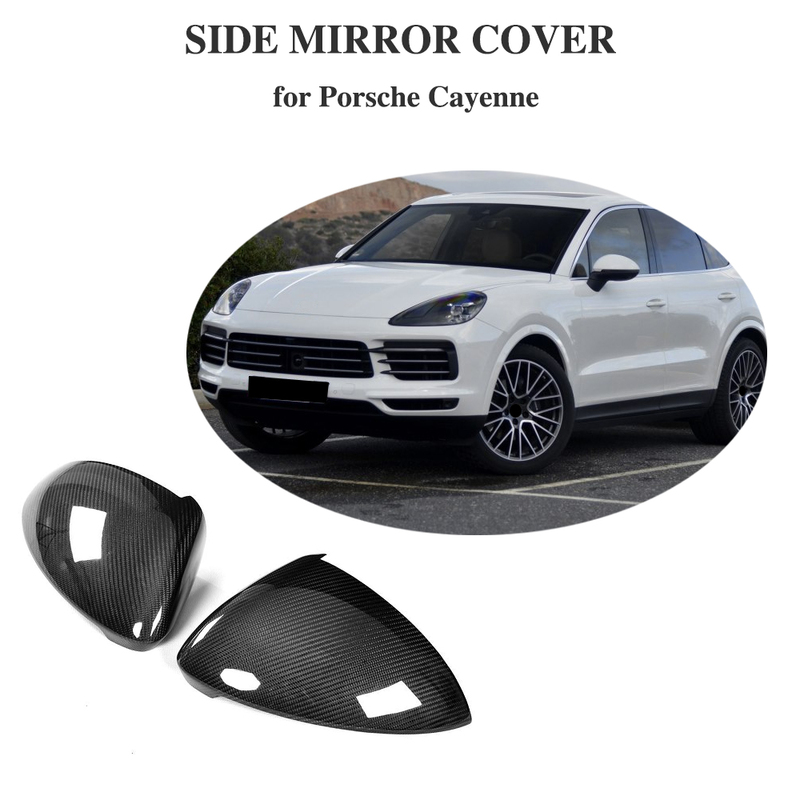 A: If you can not fix the product on your car, please kindly inform us timely, and send us the details of the installation pictures, as well as your car pictures(front, back and whole car pictures), we have professional technical engineer to help you solve the problem. Q: how much tax we need to pay? In Australia market: all the items do not need to pay import duty, if the total commercial invoice is less than 1000AUD, as our invoice amount will be 200AUD ,so in USA market do not need to pay tax.